The Coffee House is on! We hope to see you this evening at 7:00 pm in the Community Hall! 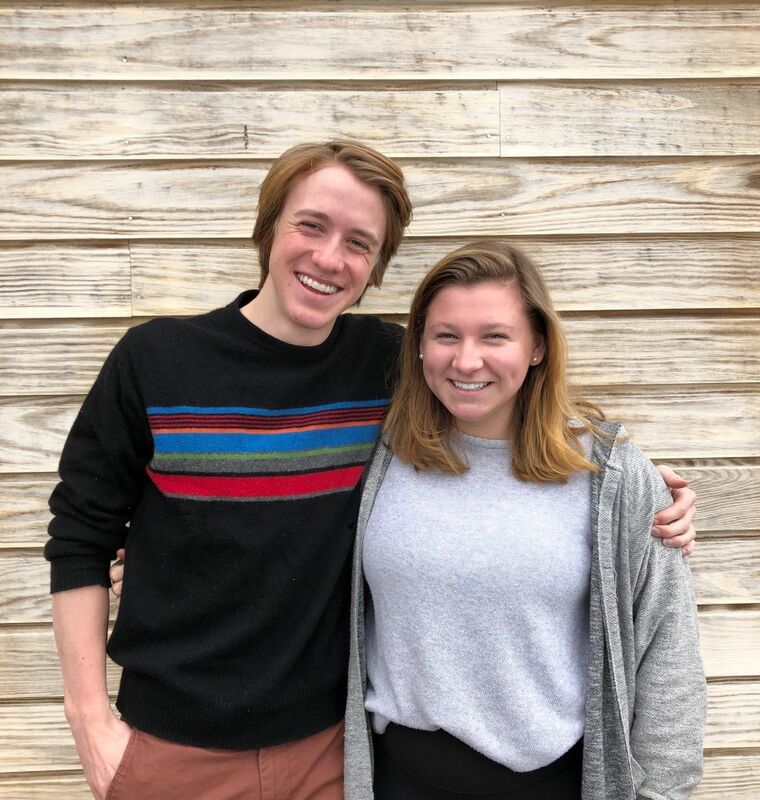 This year the much anticipated annual Coffee House will be hosted by seniors Avery Bakewell and Nash Holley. Students will recite the powerful poems they have written. Others will sing and play music that will go straight from your ears to your heart. There will be acrobatics, dance presentations and a Lyra act. Expect comedy sketches with a Valentine’s Day theme of love. And equally important: there will be incredible baked goods to savor because although men and women do not live by bread alone, it just wouldn’t be the high school Coffee House without cakes, cookies and pies! All are warmly welcome for a fun evening that just might be the artistic (and culinary) highlight of the season!